Technology is moving at rapid rates. Don’t get left behind when you can have the latest in quality home living. Buying a smart Wi-Fi air conditioner is an excellent way to save energy and money in your home. These AC units are found in portable and window styles for easy installation and maintenance. 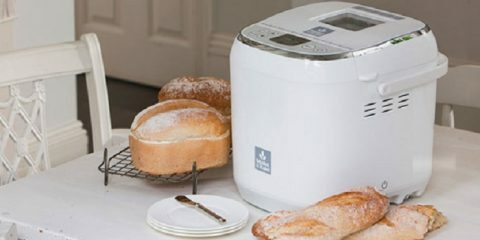 Below we have listed eight reasons why these new and exciting products are becoming popular. 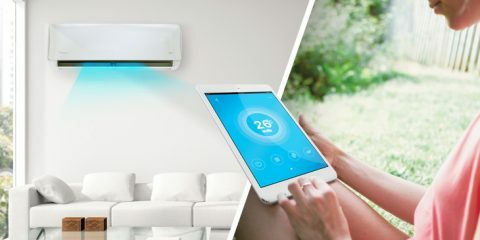 After reading these you will agree that smart AC’s are the way of the future! 1 – All you need is a wifi connection and a smartphone. Most people already have these so it’s very easy to set up. Smart apps work with the phone to make it easy to control the temperature from your fingertips. 2 – This type of ACs operates from anywhere with Wifi, cool down your home before you arrive! Imagine leaving the office, or the beach and coming home to the perfect temperature. 3 – Go green! 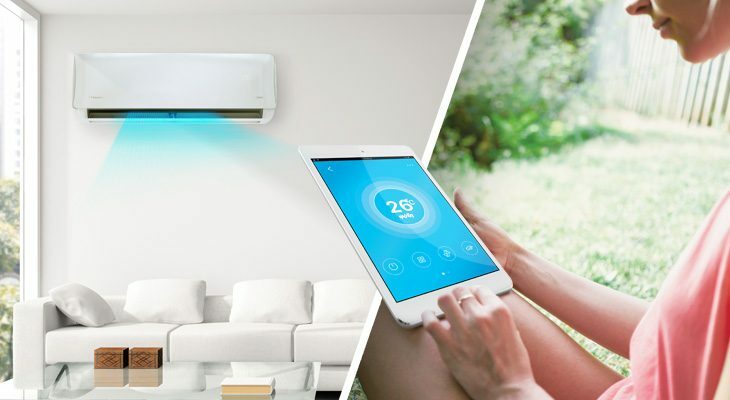 By remotely changing your smart AC you will help you to become more energy efficient. This means you can run it on low or energy saving mode instead of blasting it on high as you walk through the door. 4 – Save money! Controlling your AC from afar will not only bring energy savings, but it will also reduce your utility bills. EER levels showcase how much you can expect to spend each year so always check this when buying an AC unit. 5 – Increase comfort levels – walk directly into a cool room on a summer’s day. Heat related problems can be harmful to your health. Knowing you can be comfortable at the press of a button is a huge relief for many people. 7 – These AC units are well within the standard price range of regular AC’s – with the extra’s you will save they become an excellent investment. Through our research, we found that these units are $30-50 more on average. This is still a small price for comfort. 8 – Quality Customer support – because companies introduce this ‘new’ technology to consumers, they need to be there to help customers when issues arise. The top companies will always provide high levels of service to their customers. 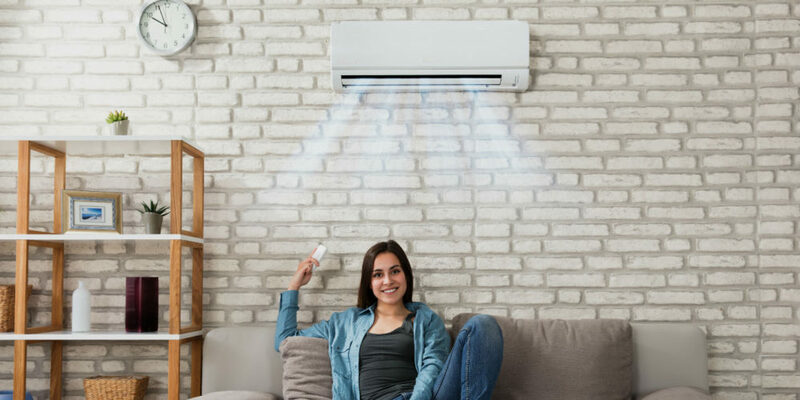 There are many smart AC’s on the market and it’s easy to find one that will work for you. Whether you’re in a condo or apartment or even a home or large open loft. 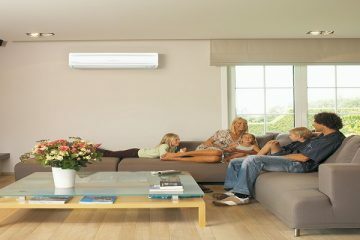 We give you all the latest information so you can buy with confidence when purchasing your next air conditioner.